We are very pleased to announce the jury members who will determine the award winners for Best Live Action Under 15 Minutes, Best Live Action 15+ Minutes, Best Animated Short, and Best Documentary Short. 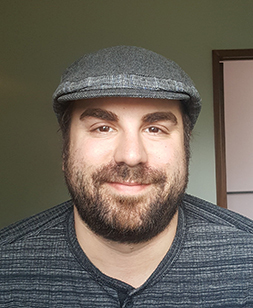 Scott Belyea is a Vancouver filmmaker who grew up in Grande Prairie. In 2016, he directed HE LOVES YOU NOT, a feature-length thriller for Reel One Entertainment that is currently in post-production. He directs commercials for Barbershop Films and has several feature-length scripts in development with his own production company, Marian Pictures. Scott has been involved with the Reel Shorts Film Festival since it began in 2007. Eight of his short films have screened at the fest and he has led a progression of training and mentorship initiatives that have developed a filmmaking community in the region. 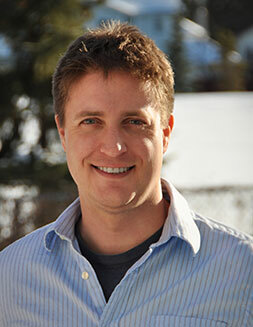 Gordie Haakstad is an Edmonton filmmaker who was born in Grande Prairie and grew up in the United States. He graduated with honours from the University of Southern California’s School of Cinema-Television. In 2012, he directed the feature-length film, ABEL’S FIELD starring Kevin Sorbo and Samuel Davis which was released on DVD by Sony Pictures. He taught cinematography and editing at the New York Film Academy and the Introduction to Video Production course (DD1082) at Grande Prairie Regional College. Gordie has been involved with the Reel Shorts Film Festival since 2013 when he judged the Screenwriting Competition and taught the Editing for Filmmakers workshop. Two of his short films have screened at the fest and his involvement with PRIMAA was a major asset to the region’s filmmaking community. 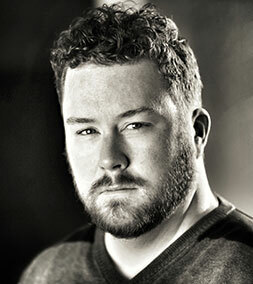 Dylan Pearce is an Edmonton filmmaker who has directed six feature films and ten award-winning short films. He has worked extensively with virtual reality and 360-degree stereoscopic filmmaking. His films have been screened worldwide from theatrical to festivals, TV and VOD. He won the 3D Feature (Canada Jury Prize) Lumiere Award for 40 BELOW AND FALLING 3D, which included a VR experience. It is Canada’s first 4K 3D feature film with a VR experience, and it earned him a 2016 Canadian Screen Award nomination for best directing. Each of them will share their knowledge and experience during the Filmmaker Insights Symposium May 13-15.